Located in the latest hot spot and most exciting neighbourhood in Miami Beach, Glass is a boutique condo community high-rise on the shoreline. Architect Rene Gonzalez designed the tower to reflect the surrounding landscape and sky to give the building a dematerializing effect. 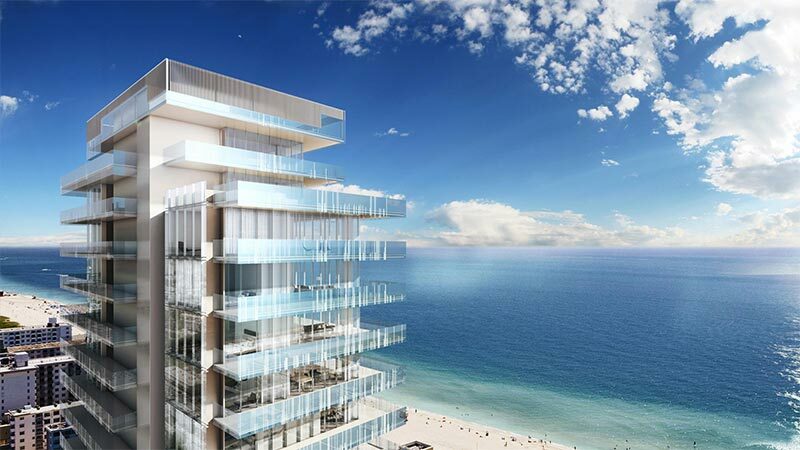 Sprinklermatic Fire Protection Systems provided fire sprinkler design and installation services for Glass 120 Ocean in Miami Beach, Florida.